Using advances in wireless communication, smart garage door openers grant you complete control over your garage door, using just your smartphone or tablet. The best part is that you access the system remotely – while you’re at the office or on that long-awaited vacation – to either monitor the door’s performance or open and close it. Most systems can also be connected to work with other smart home technology products. 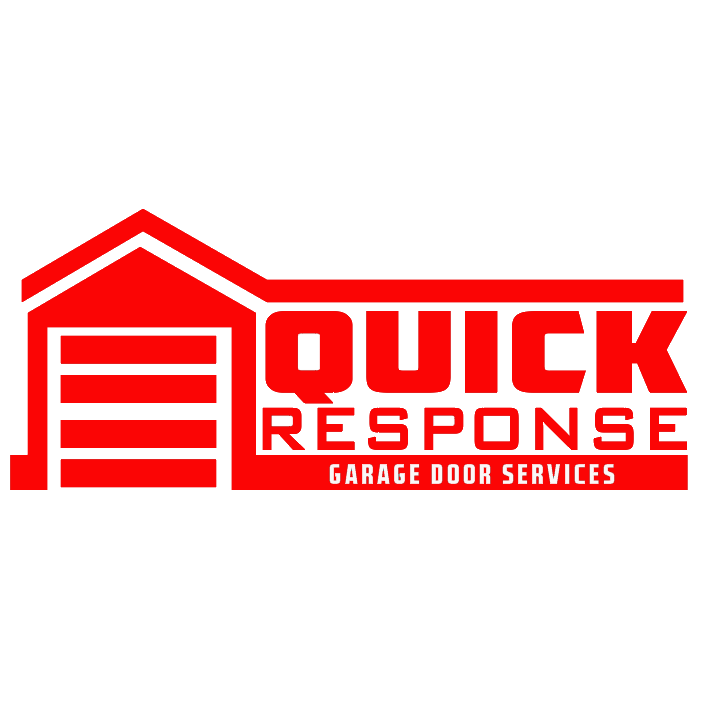 A smart garage door opener provides peace of mind. With always-on connectivity, the system will notify you if the door has been opened when you’re not at home, as well as allow you to monitor who is coming and going. It truly is a convenient way to proactively protect your home. Most systems include an accompanying smartphone app that allows you to permit access to authorized users. Those users can then operate the door with their own login (you specify which, if any, controls they can have). This enables you to keep tabs on your family, trusted friends, or whoever else you granted access to. How many times have you driven away from home, only to arrive at your destination in a panic, wondering whether you remembered to close the garage door? A smart garage door opener can save you from this situation. As previously mentioned, the app sends an alert to your phone (in real-time) anytime the door is left open, allowing you to monitor and control it from anywhere there is a reliable Internet connection. Traditionally, garage door openers consumed a considerable amount of energy; they are designed to always listen for a radio signal. Most newer models, smart garage door openers included, have been manufactured to with energy efficiency in mind. Two openers to consider are the LiftMaster 8360W and LiftMaster 8550W – both with DC battery backups and MyQ Technology. These models also offer quiet operation.